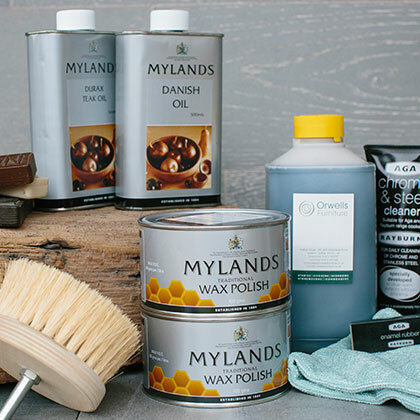 A true one-stop shop, we can supply you with all the finishing touches you need. 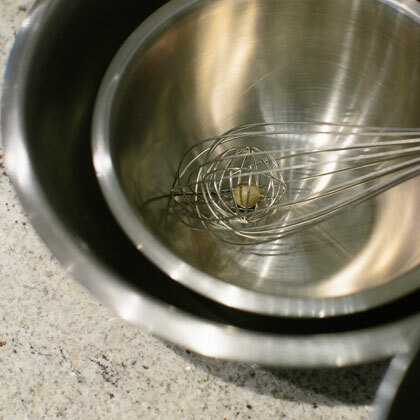 So that you don’t have to shop around for quality domestic appliances, we’ve done all the hard work for you. 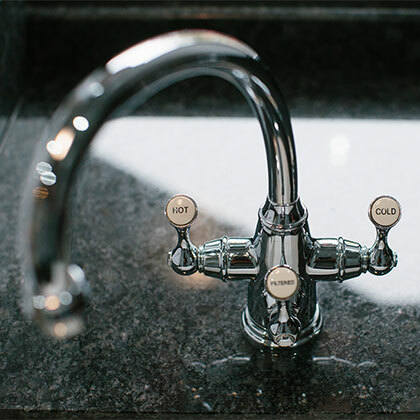 At Orwells Furniture, we have products from Wolf, Sub-Zero, Miele, Neff, Britannia, Quooker, Zip HydroTap, Fisher & Paykel, and Perrin & Rowe. 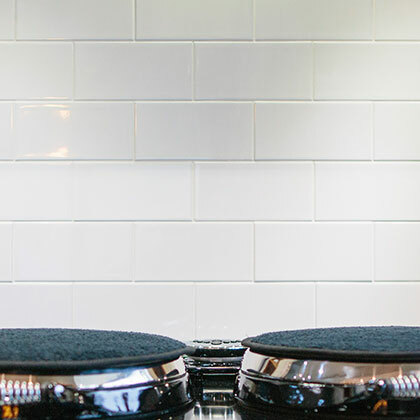 All our appliances are live so you are welcome to try them. 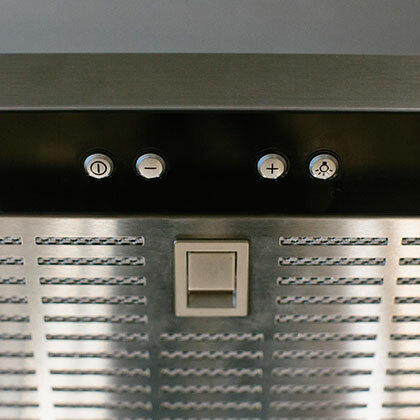 In fact, why not enjoy a fresh cup of coffee from our built-in coffee machine? 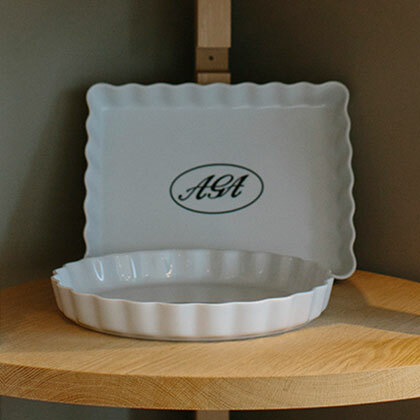 As an AGA approved showroom, Orwells Furniture supplies AGA’s stunning range of quality cookware. 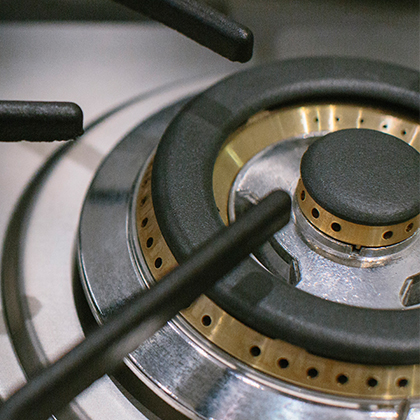 Offering the best possible performance and reliability, the range ensures you get the best from your AGA cooker. 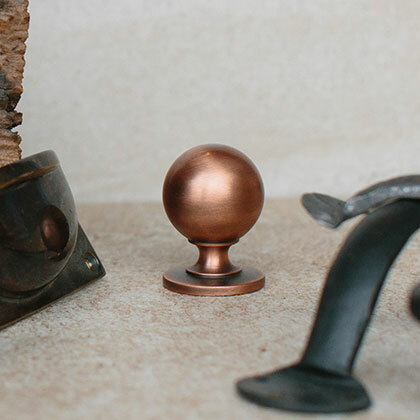 Each piece is designed with great attention to even the smallest of details, and is rigorously tested so you can be sure of unparalleled quality, value and durability. 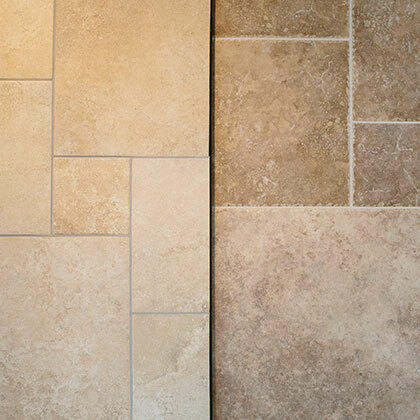 Flooring does a lot more than just give you something to walk on. 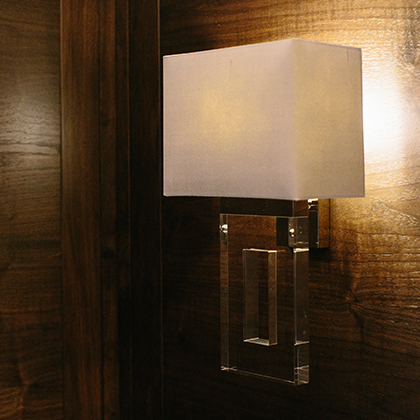 Depending on your taste you can go for rustic, elegant or something more glitzy and glamorous. 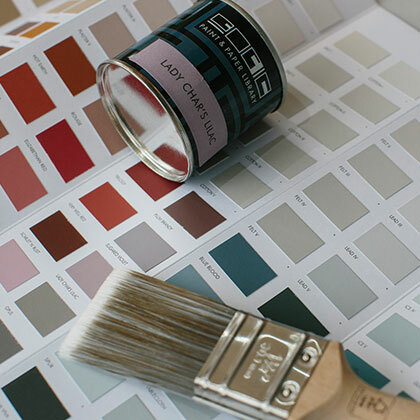 We have samples of Amtico flooring in our showroom, for further inspiration, we also have catalogues offering a huge range of ceramic floor and wall tiles available to order. 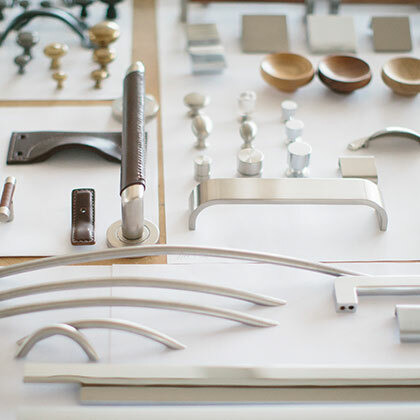 Your choice of door handles can make a huge difference to the finished appearance of your furniture, so to get the look just right. 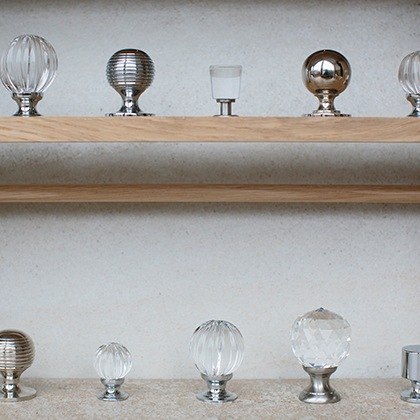 Orwells Furniture supplies a vast range of handles in a wide array of materials. 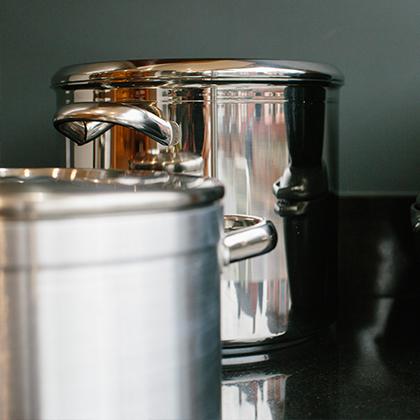 Choose from stainless steel, wood, bronze, horn, rope or just tell us the material you’d like your handles made in and we’ll design and manufacture them for you. 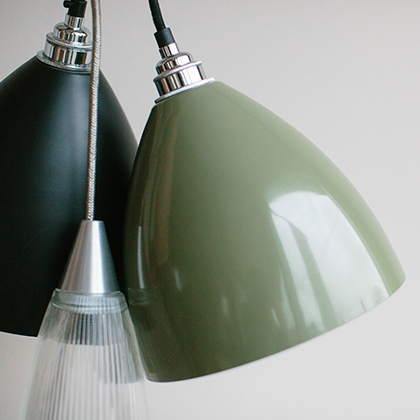 In a beautifully appointed room, lighting should be so much more than functional. 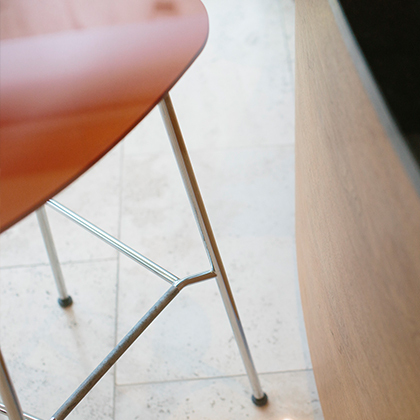 An important finishing touch, it not only adds accent, but when installed properly can be adjusted according to the desired mood from subtle and intimate to party house! 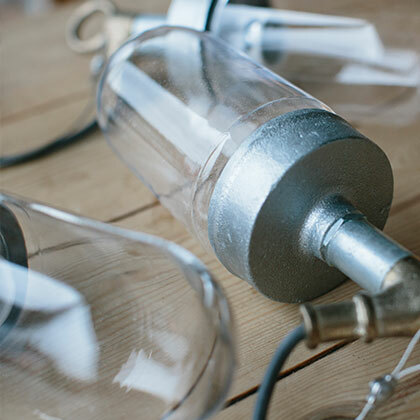 We have lighting from Original BTC, Porta Romana, and Davey on show, in stock, and available to order. 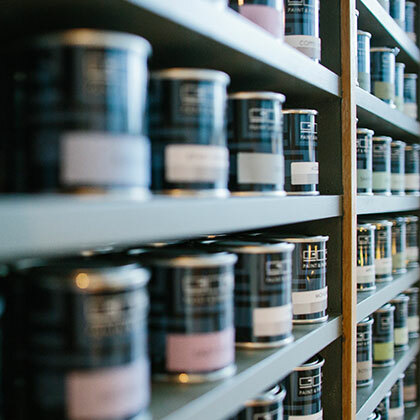 We take the greatest pleasure in helping you select the most appropriate paints to suit your taste and to set off your elegant furniture to the fullest. 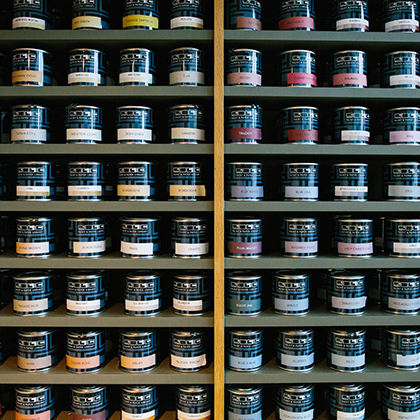 From Paint and Paper Library we stock the full range of tester pots and you can have paint mixed from the large range of colours. 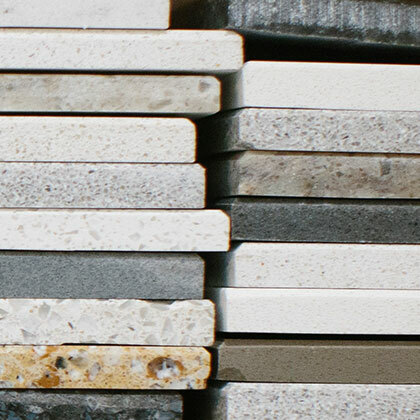 There is something incredibly satisfying in walking around our stonemasonry department to choose your natural solid stone worktop. 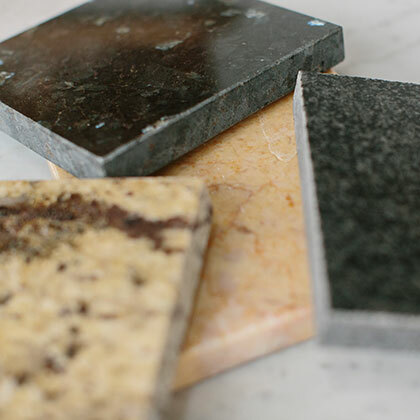 With materials including granite, marble, quartz or slate, you’re likely to find yourself spoilt for choice. 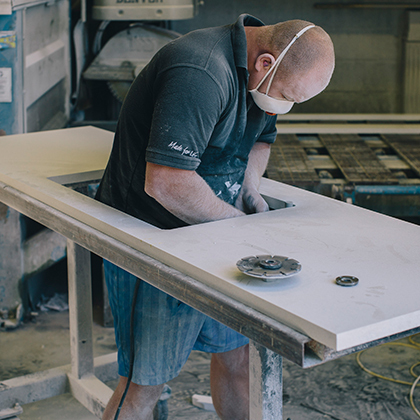 We can also offer stainless steel, hardwood, glass, and composite materials in a host of colours and finishes to create a bespoke fabricated worktop that will be uniquely yours. 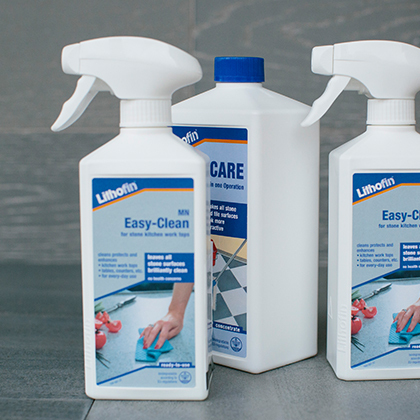 Whatever material your worktops are made of, we want to help you keep them beautiful so that they serve you for a lifetime. 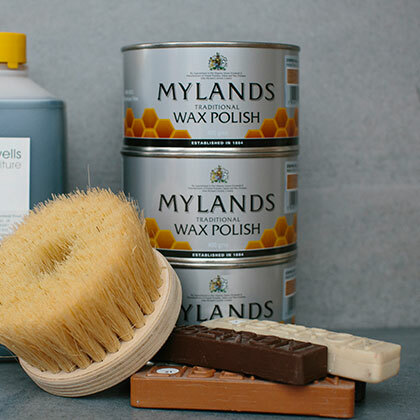 Worktops made from materials such as wood, granite, or quartz benefit from a little extra care, so we supply waxes, stains and all the cleaning materials necessary to keep them looking at their absolute best.